Welcome to the first Coffee Catch Up, where we talk all things social media, content creation and everything in-between. I am running these regularly in our free private social business Facebook group, click here to JOIN US LIVE. This week I chatted with the fabulous Jennifer McKenzie, a Celebrant – Jennifer officiates legally at wedding ceremonies, baby namings, funerals, re-affirmation of vow’s, commitment ceremony’s…just to name a few.  * How to create the interaction on social media that will get others chatting about her services. * How to create content that will be helpful by adding value to her future clients. Check out what you can do for FREE on social media – watch the episode here. 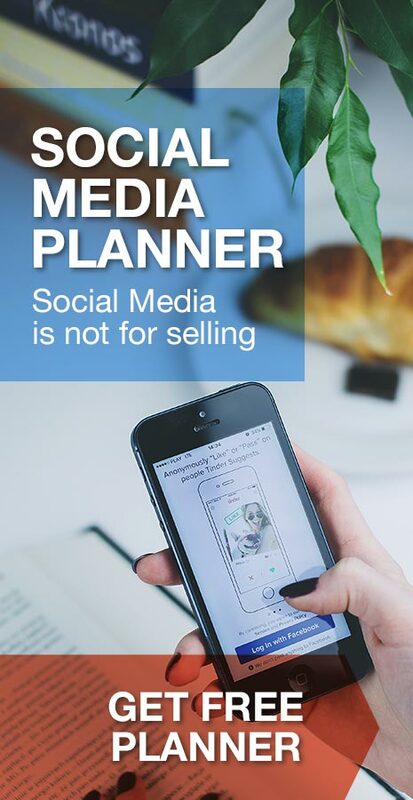 Get your pen and paper out, and get ready to take action on your social media…all for free, other than your time. If you’re looking for a Celebrant who goes above and beyond with her service, passion and expertise, check out Jen’s official Facebook page here or head on over to the website. Want To Be My Guest? Stuck for ideas on what to post, blog ideas or getting you ‘out there’ on video? Want to get your burning social media, blog ideas, video ideas and content creation questions answered? Want a better return on your time and effort on Facebook? 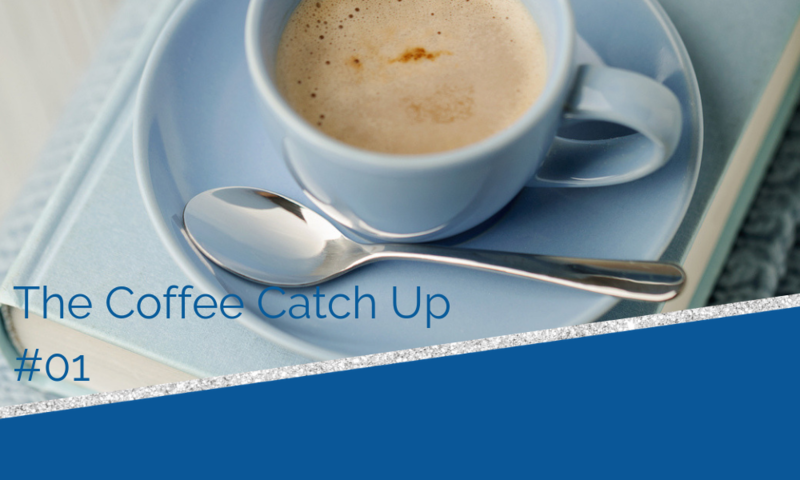 Apply to be our guest with Bron on our upcoming regular ‘Coffee Catch Up’…an online/virtual session, full of lively discussion on all things social and content related. Ask your questions straight up, be prepared to get creative and work ON your business. Short, sharp and to the point – time is precious for everyone. Walk away with a list of ideas of what to blog about, video and share with your community. All of which adds a stack of value to your market…and with consistency, bring you raving fans and better cash-flow. Click on the link to find out more and apply…there is zero cost for this opportunity, in fact, there is a bonus for successful Coffee Catch-Up Crew members. Zero investment – other than your time and effort. We have a number of successful business owners already on the list, and we would love to have you too!